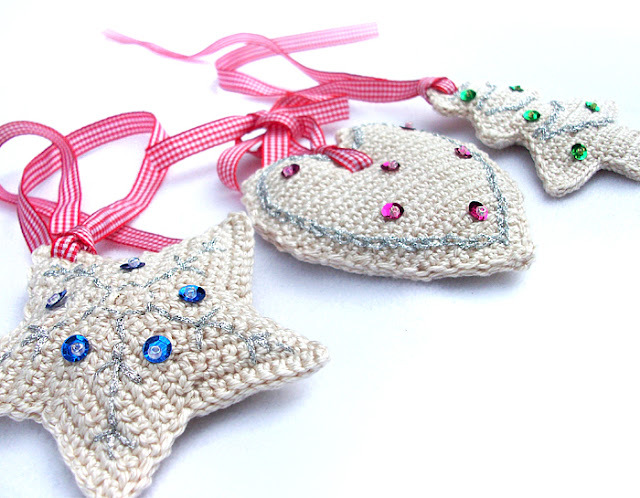 For just € 15.50, you can get my set of 3 Christmas decorations! 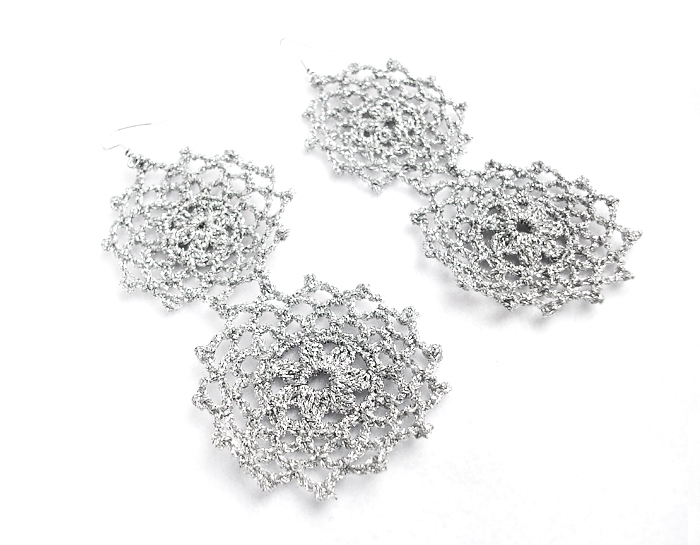 Set of three hand crocheted christmas decorations, with embroidered shiny silver decorations and pailettes. Each ribbon is about 23 cm long (inches 23.1) and they're ready to hang. I've spent two hours of lavoration for each one. Would look awesome on your christmas tree or hanging somewhere at home! And just € 10 for this elegant hand crocheted earrings, perfect for the holidays! Beautiful handmade hand crocheted dangle earrings, made with silver metallic crochet thread and silver findings. 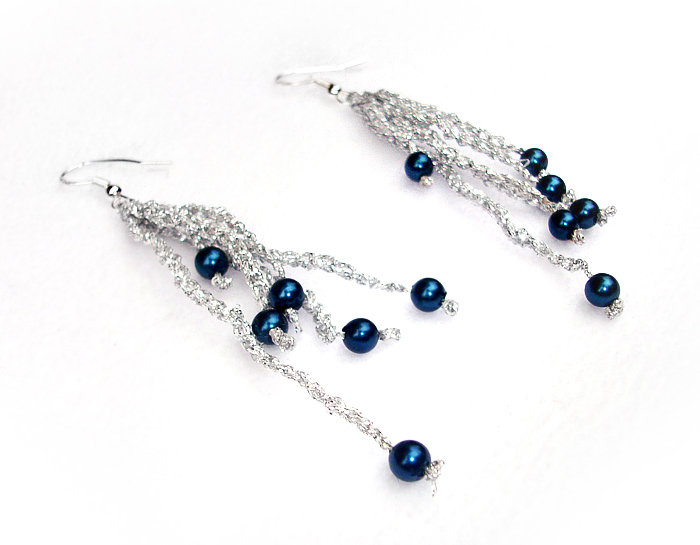 Or € 8 for this shiny hand crocheted dangle earrings! Beautiful handmade hand crocheted chains dangle earrings, made with shiny silver crochet thread, pretty blue beads and silver findings. wow very nice! 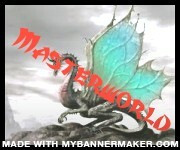 your blog is very good and interesting. im glad if you visit my blog, too <3 keep in touch!